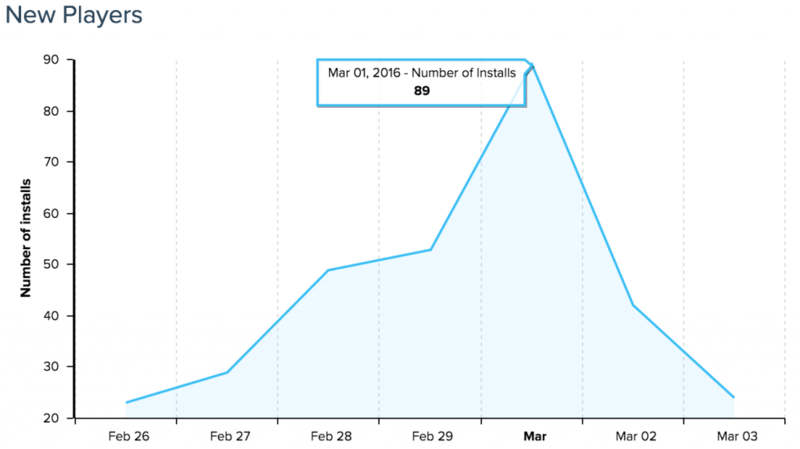 Summary: February ’16 | Imagin&Tonic - VR, AR and game development. Hey! Welcome to the 2nd Imagin&Tonic’s monthly summary. In case you missed it here is the January summary. In this summary we share what we learn and where do we go every month, to have a company history for ourselves, but also for getting your feedback about anything you may want. So, let’s start! SpaceTom is being downloaded in China! 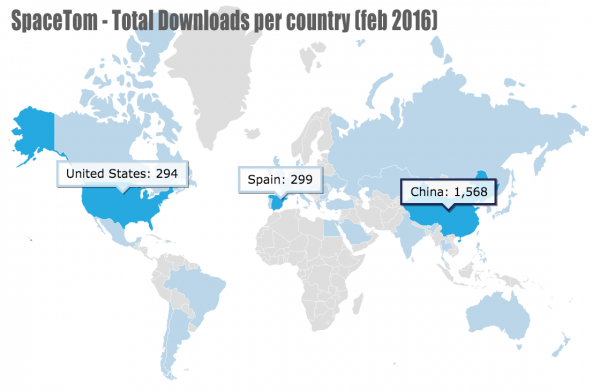 With over 1500 downloads only in this region, it becomes the country with more downloads of SpaceTom. And not by design, should I say. The full analysis is quite large, but I would highlight some interesting facts. We are really excited about this and have started working with two Chinese collaborators in order to better understand how apps distribution works there and to confirm several assumptions related to adverts, monetization, user behavior, cultural aspects… We are learning a lot and in a few days we will have a Chinese version of SpaceTom. 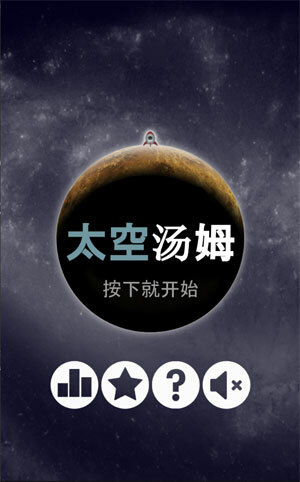 [EDIT] Last SpaceTom android update already includes Chinese translation. iOS update version is now in review. 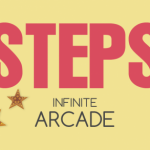 We have released STEPS Infinite Arcade, a new title that allows us to experiment with some monetization aspects with advertising that could not try on SpaceTom. The game is only available on iOS. If you haven’t done already, download it! 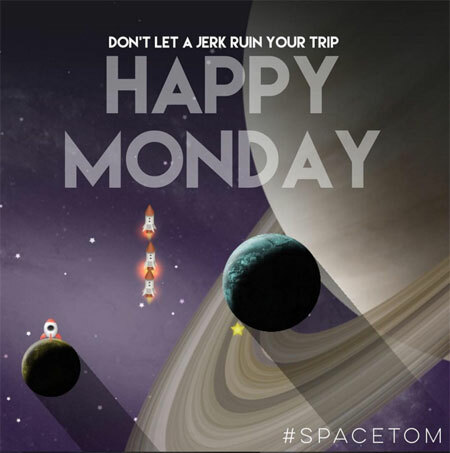 We have updated SpaceTom both on Android and iOS with several graphics and advertising enhancements. The analysis of ads statistics is really confusing. As we explained in the last summary, we have integrated with up to 8 ads video networks (admob, revmob, vungle, adcolony and so on…), which brings us a fill rate of 100%. In brief, you never know how much are you going to earn. We’ve seen eCPMs from 0.10$ to 39$ (you read it well, thirty nine). We have been paid 1 or 2 $ per referred download (even more in some case), but also got 0.01 € per click. In a nutshell, it’s like the lottery. This is not new, but we really regret about that, and also make us think about how sustainable is this biz model. We have begun working with Facebook ads. To promote on post to reach thousands of users is relatively affordable. For example, with a campaign of 20€ we got +8,000 impressions to promote our new Instagram, although only 2% interacted with the ad. However, getting direct downloads is expensive. Around 2€ and 4€ per download. This makes the user breakeven high. We will continue studying how Facebook can help promoting the brand and our games, but we can’t promote our games at this price yet. 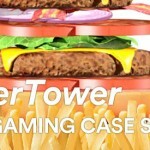 We have sent a press release in order to measure its effectiveness as means of game promotion. And it’s one of the best things we could do. Results have been modest but positive. There has been a noticeable increase in downloads. Considering that sending the press release may cost around 60€, in a frame of two days we have a user acquisition cost of less than 0.5 €. The press release also has a benefit that other online advertising can’t presume. It improves SpaceTom and Imagin&Tonic SEO, as the press release includes links to the game website. A downside would be that its scope is local (Spain and maybe other Spanish-speaking countries). We’ll investigate how to do the same in the US, probably through some PR agency. [EDIT] We increased the press release scope and now it’s published in EuropaPress, one of the biggest news agencies in Europe. We’ll evaluate its impact next month. We visited ICEX (Spain Exports and Investments). Thanks to Sonia, we had a very interesting meeting with the gaming and internet export responsible at ICEX and found out how they can help us promote Imagin & Tonic abroad (sometime in the future…). Really glad to meet them, I was positively surprised about everything we saw and heard. We have begun to define a new potential business based on Advergaming. We had the opportunity to contact brands and have prepared an app with several game demos in order to show to potential customers. Currently it has 3 different games and the idea is to keep adding new mechanics in the future. This demo is private, but available under demand. We (finally!) constituted Imagin & Tonic SL as a company. This was a mandatory step in order to receive some funds from FFF and normalize all the IP stuff, as till now we were working as freelancers. We are facing many challenges, we have several possible paths to follow and it is difficult to choose when all of them look interesting. With two small casual game released in 6 months and some others in the way, we’ve started thinking on doing something (slightly) bigger. We are still learning and trying to improve what we do, but we need to face new challenges. STEPS development was longer than expected due to changes during its development. This is something we need to improve (considering it barely took 2 months of full development, it’s not so bad, although we believe we could have done in less time and better). For us it’s clear that our challenge is to not only be able to make games quickly, but learn to communicate and sell them. This month we’re working in several sports game concepts in collaboration with some people close to this world. We believe that working with other people out of the gaming / developers environment from an early stage will help us to identify weaknesses and opportunities earlier. We have some very cool things in progress, but it is still too early to talk about, so see ya next month!